DAMAC MAJESTINE sits at the heart of Business Bay. Offering a grand lifestyle combining the fine comforts of home and the luxury of serviced living, each suite brings you a rare experience, one that befits your stature, perfectly. 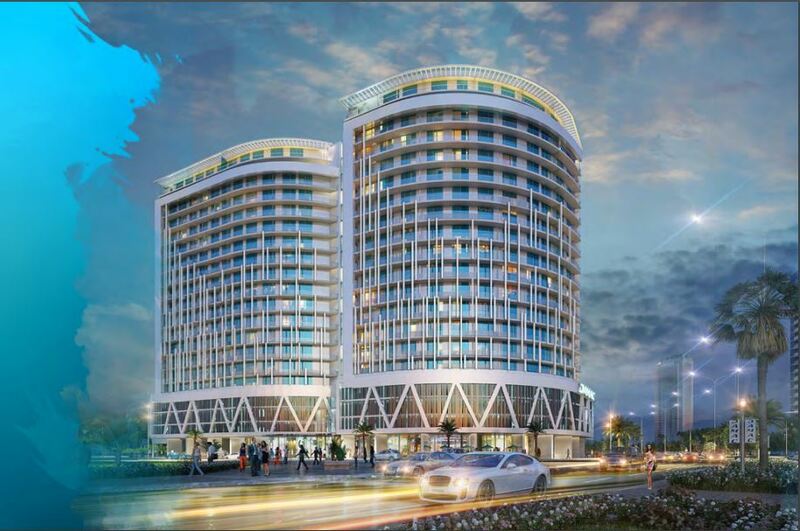 DAMAC Majestine offers a grand experience combining the fine comforts of home with the convenience of serviced living. Located in the ‘platinum square kilometre’ of the Burj area in Dubai, just a short distance away, there are personal shoppers ready to help at the finest designer stores and high-end fashion boutiques, where you can shop to your heart’s desire. The world’s largest mall, its tallest tower and the highest dancing fountain – you couldn’t wish for a more iconic neighbourhood.